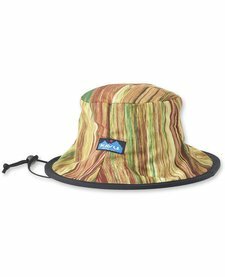 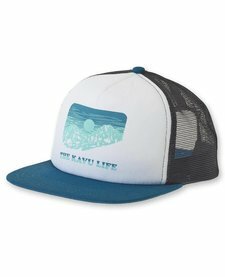 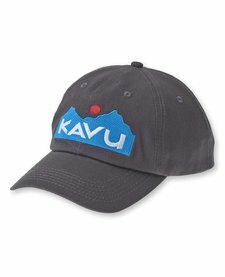 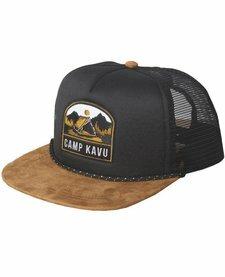 KAVU embroidered logo patch, foam front, foam visor bill, mesh back with adjustable snap closure. 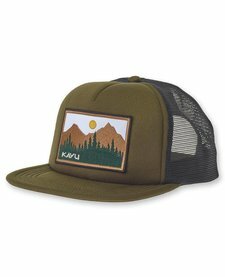 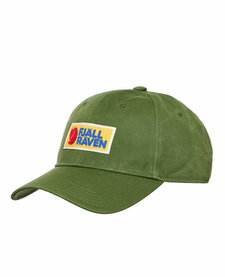 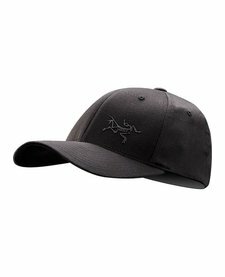 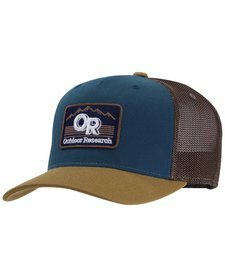 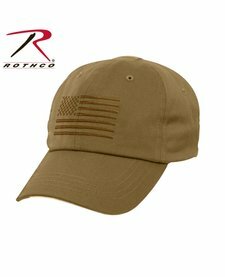 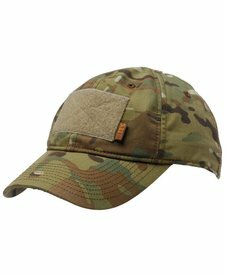 5 panel camp cap, logo label on front, embroidered eyelets, flat visor bill, back cam buckle and adjustable strap closure, and moisture absorbing sweatband. 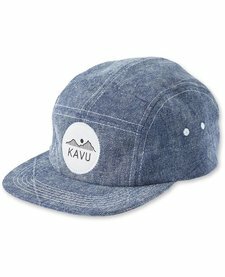 Fabric: 100% stone washed cotton. 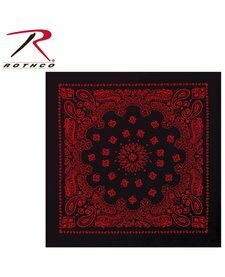 Wear it under a helmet, wrap it around your pack, or filter sediment out of water a bandana has tons of multiple uses! 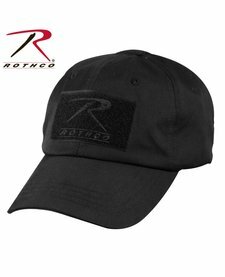 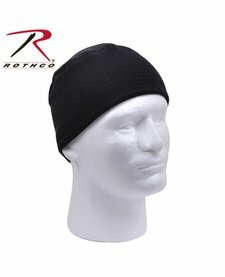 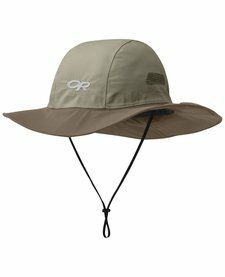 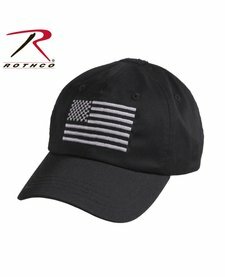 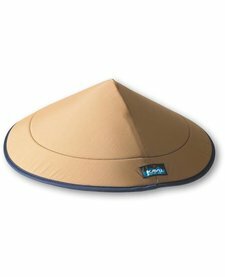 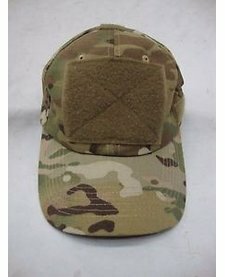 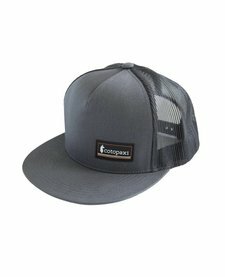 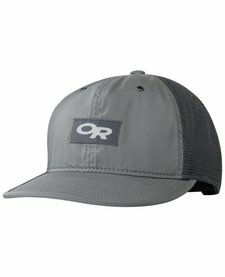 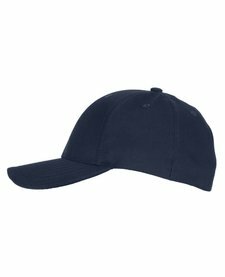 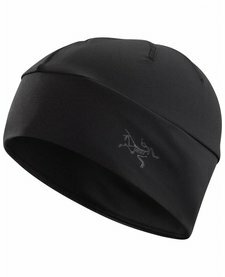 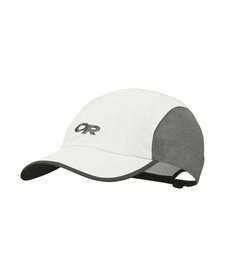 The watch caps feature a polyester/spandex fabric with in a grid style that allows heat to vent out without letting the cold in.